The island was first inhabited in the early Bronze Age, and Mycenaean tombs have been excavated dating from the late Bronze Age. 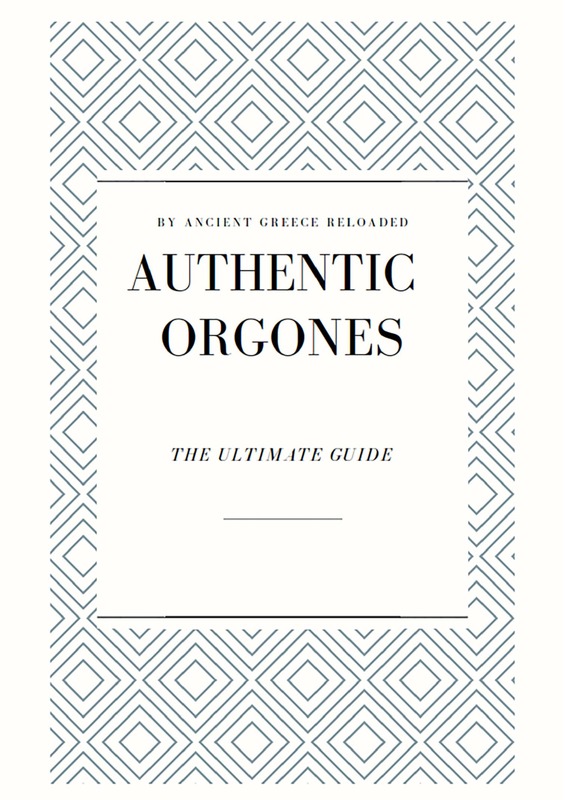 Colonised from Ionia in the mid-10th century BCE, it was not, however, until the 8th century BCE that the site began to take on a religious significance in the wider Greek world. Athens, under Pisistratus, took a greater interest in the island in the 6th century BCE and attempted to purify the island by a "catharsis" - removing and prohibiting burials on the island from c. 540 BCE. 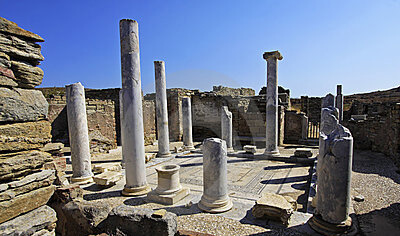 Following the Chremonidean War (266-229 BCE), Delos became an independent polis for the next 150 years or so and was administered by a religious council of hieropoioi. In this period, the island enjoyed the generous patronage of various Hellenistic kings. The island's independence came to an end in 166 BCE when the Romans gave control of Delos back to Athens, also making it a free trade port. This brought another period of prosperity, and the island became an important centre for the slave trade whilst its population greatly increased in size and ethnic diversity, a fact reflected in the adoption of diverse religious cults on the island, such as those to Sarapis and Isis. Things took a turn for the worse, however, when the island was sacked first by Mithradates VI's general, Archelaus, in 88 BCE and then again by pirates in 69 BCE, events which brought about the island's gradual and permanent decline. Delos, measuring a mere 3 square-km, is a small island without any particular advantages for habitation due to its barrenness and lack of water. In Greek mythology, this is precisely why Leto, escaping the wrath of Hera, was able to find sanctuary here in order to give birth to Apollo and Artemis. 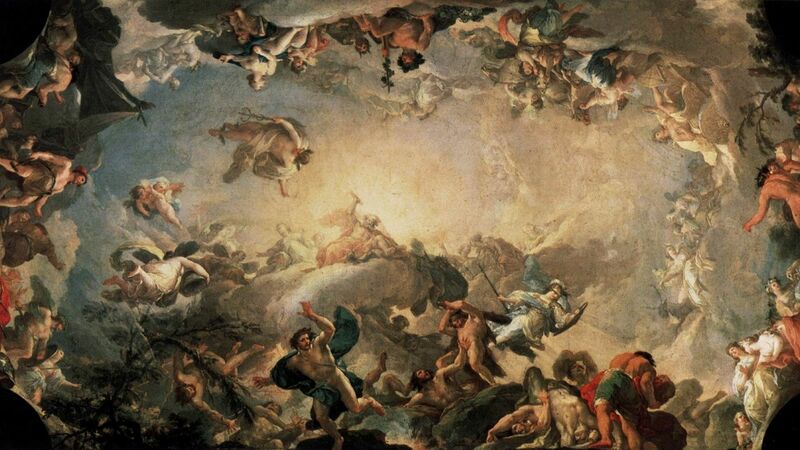 In some versions of the myth, Zeus (Leto's lover) called on his brother Poseidon to create the island with a thrust of his trident, hence the name Delos, which signifies "appearance" or "apparent" in ancient Greek. The ancient Greeks also considered the island the centre of the Cycladic group and as the last resting place of the Hyperboreans - a legendary northern race of Apollo-worshippers. Delos was one of the most sacred places of ancient Greece, and one of the most robust trade centers as well. The island undoubtedly owed its success to its superb location at the very center of the Aegean, allowing seafarers to meet it in the middle of their journey as they sailed from the major commercial centers of the Aegean--Athens, Aegean, Corinth, Macedonia, Hassocks, Samoa, Milepost, Rhodes, and Crete to name a few. Its importance also made it coveted by the most powerful maritime powers that strove for control of its harbors and sanctuary. There is evidence of habitation in the island that dates back to 3000 BCE, but Delos was important during the Mycenaean period (1580-1200 BCE), but its reputation as a sacred island began attracting large numbers of devotees, and along with them trade flourished, transforming Delos into a robust commercial port for almost a thousand years after the 8th c. BCE. Despite being wind-swept and almost barren of vegetation, it had several features that made it conducive to habitation (probably reached 25000 inhabitants by the early 1st century BCE). The island's several harbors and position in the middle of the Cyclades put it on the map of every sailor of antiquity, and the island also had an excellent supply of water from two sources: flowing all year in the small river Poppins and trapped in a layer of limestone that covers a layer of granite below. Its small size (about 5 x 1.3 km) however made the island vulnerable and easy pray for several powerful maritime powers through the centuries. Naxos and Paros attempted to establish control of Delos early in Archaic period, but it was the Athenians that dominated the island on and off for almost five hundred years. The Athenians initiated two "purifications" of the island. The first one in 540 BCE decreed that all burials within sight of the temple of Apollo be removed, while the second purification in 426/5 BCE removed all burials, and forbade births and deaths on the island. After the Persian wars, starting in 478 BCE it hosted the treasury of the Delian League before it was moved later to the Athenian Acropolis much to the displeasure of many members of the alliance. 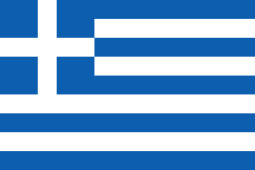 By the end of the 4th century the Hellenic kingdom of Macedonia became the island's protector, and the Delian population doubled with many citizens of other cities settling on the island to take advantage of its position as a strong commercial center. But after the Roman conquest of Greece, the Athenians dominated the island once again and promptly removed all Delians, replacing them with poor Athenians who received pastures on the island by lot. 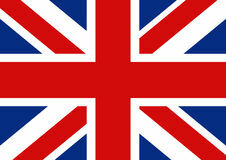 The island continued to enjoy wealth and fame, which led its population to increase. Over the centuries, Delos was truly a cosmopolitan center with a diverse population that included people from all around the Mediterranean, but in 88 BCE the Romans razed the island during their war with Mithridates (and ally of the Athenians who controlled the island), a calamity Delos never recovered from. Away from the limelight for several centuries, its population dwindled and by the 3d century CE only a small Christian community called it home. Subsequently, Delos was plundered several times in the 8th and 9th centuries and during Ottoman occupation the nearly deserted island became and remained a pirate stronghold. The ancient ruins were also pilfered for marble and stone for use by the nearby islands. 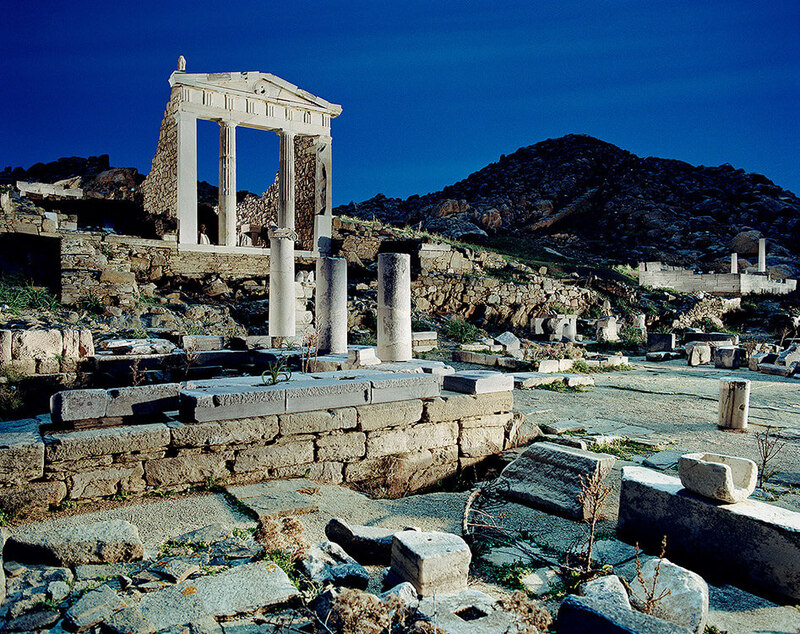 The French School of Archaeology began excavating Delos in 1873. Today Delos is an archaeological site reachable by boat from Mykonos. A small museum among the ruins shelters and exhibits some of the important objects unearthed during the ongoing excavations.